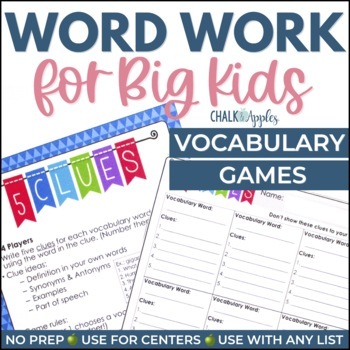 Word Work Games that work for any vocabulary words! 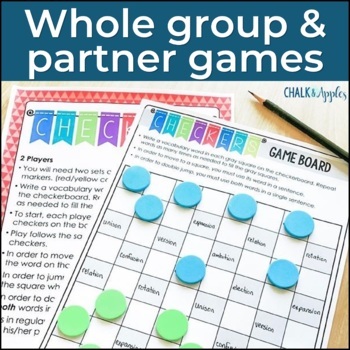 These fun, engaging games will have your upper elementary students loving the word work center! 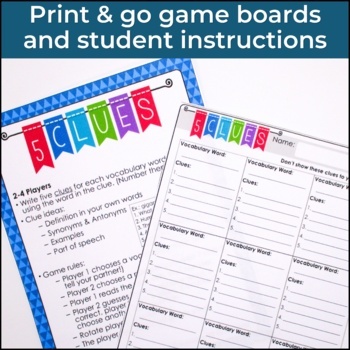 Challenging enough for the intermediate grades, but simple enough to use in your literacy centers or with Daily 5. 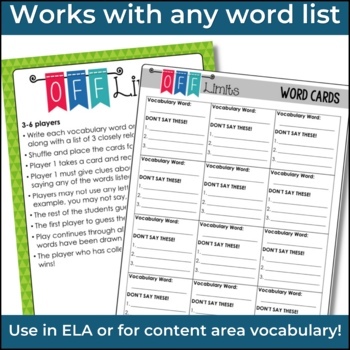 *No vocabulary word lists are included in this resource. These activities were created to support the vocabulary words you are already using in your curriculum.